David Chu, Arsalan Tavakoli, Lucian Popa, Joseph Hellerstein. Building and Optimizing Declarative Networked Systems. 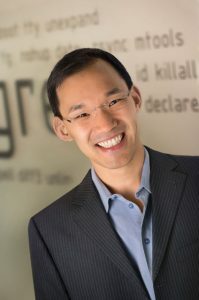 David Chu, Ph.D. UC Berkeley.